With a Kindling Cracker, you will only ever need another piece of wood or a hammer to strike the wood, both are blunt instruments and it's a lot safer for your fingers. This makes it the safest way in the world for you to cut kindling, and you will be impressed with how much easier it is to cut kindling too. 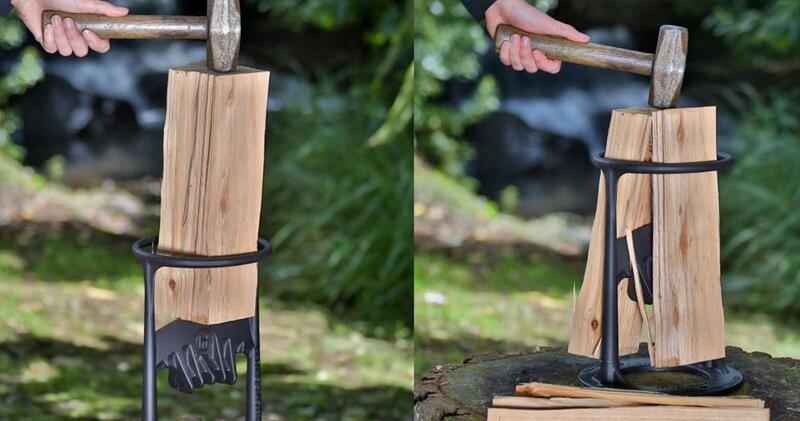 A Kindling Cracker is a fantastic accessory for every log fire, pizza oven, brazier or chip heater, and they are brilliant to have at any camp site or cabin to start those outdoor fires too.. The only maintenance it needs is a bit of brushing off and maybe a touch of paint from time to time to look like new for generations. 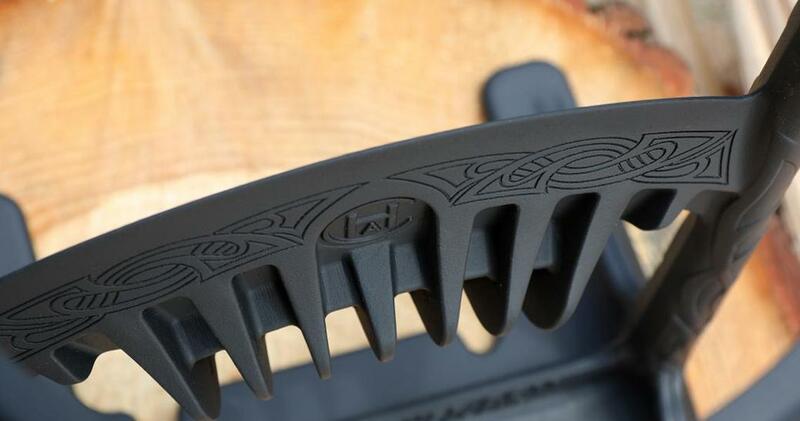 A new, bigger and cooler version of the Kingling Cracker is on the way. 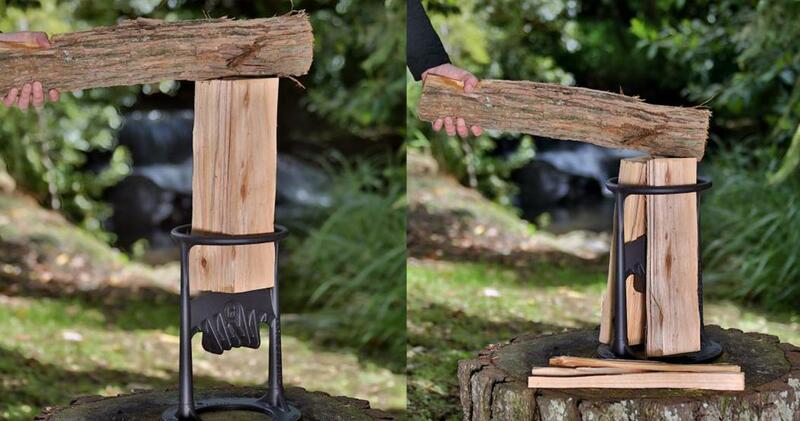 It’s the safest and easiest way to split even larger wood into kindling. Ayla wanted their new design to be built for the same purpose, but also have great feel and look, so who better to ask for some help with the design coverings than the Weta Workshop? We bet many of you would have heard of them, as they are well known around the world for all their amazing film designs, costumes, creatures, props and weapons, etc. 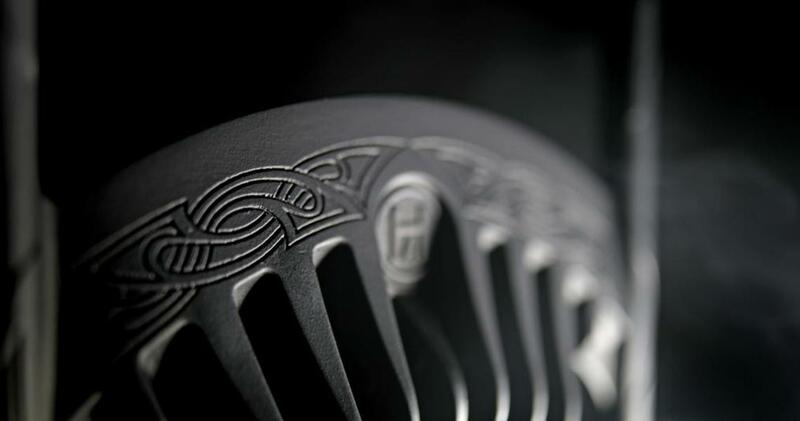 Their creations have been used for the likes of the Lord of the Rings, The Hobbit, Avatar, and many more. Richard Taylor and his amazing team jumped at the challenge and blew her away with their concepts. Their attention to detail is out of this world! After the Weta Workshop did their magic on the product, we needed to send the design to our friends at Intercast and Forge (which is the Australian foundry we teamed up with to make Ayla’s product) The team at Intercast spent weeks tweaking the design to make sure it would work perfectly with the equipment they use, the result was exactly what we were hoping for.... it’s an amazing thing when Art meets Engineering. 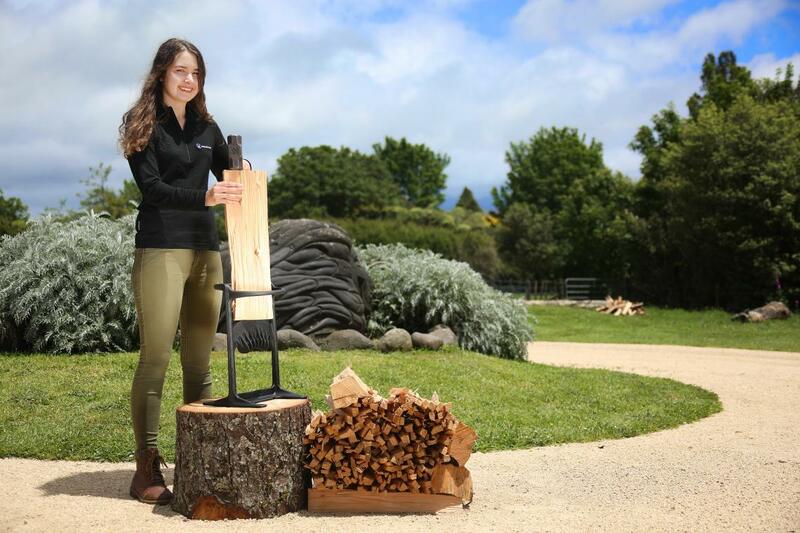 The Kindling Cracker started out as a school science project by Ayla Hutchinson at the age of 13. She’s 17 years old now and lives in Taranaki, one of the most beautiful places in New Zealand. If you don't know where New Zealand is, it’s close to Antarctica and part of Australasia in the Southern hemisphere. She enjoys playing netball and basketball, hanging out with family and friends and enjoying nature. Although New Zealand is a tropical area, it can get VERY cold in the winter. Taranaki is the name for our mountain and our region. When Taranaki is covered in snow, it is time to light the fires. When you are cold, you can never get the fire going fast enough. Lots of little kindling helps fires to start quickly and this is why she invented the Kindling Cracker (that, and to make sure her mum kept all of her fingers and limbs intact!). 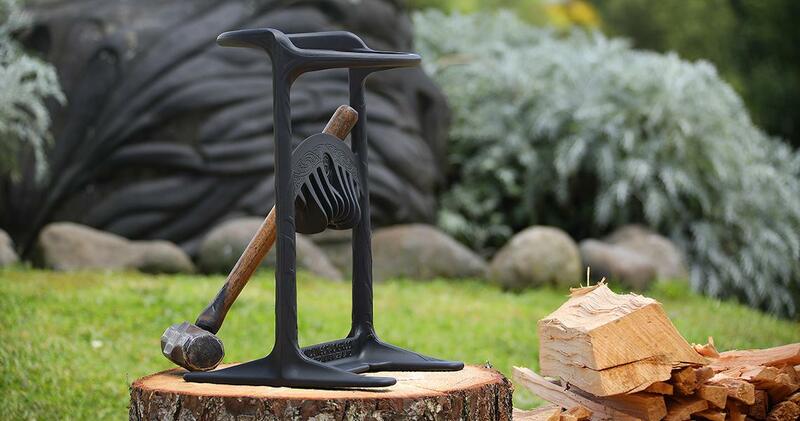 The Kindling Cracker started out as a school science project at the age of 13 and it is now sold all around the world with the help of Ayla’s amazing family and some really cool distributors. Do you want to become a distributor in your own country? Don`t hesitate to contact us.